Each league and level of play will determine which type of baseball is legal for play. Little league baseballs will require different certifications and regulations than an NCAA baseball etc. As a prime example, NCAA recently made changes to the construction of its legal baseball by flattening the seams – allowing the ball to spin faster and travel farther. This has been a beneficial move as the NCAA had seen a steady drop in offensive categories since the implementation of the BBCOR certification through its baseball bats. After introducing the flat seamed baseball, those offensive numbers have increased, without leading to football-like scores, as we saw when the BESR certification was king. However, in Little League, you will notice that the seams are raised higher – making it easier to pitch, throw and field. 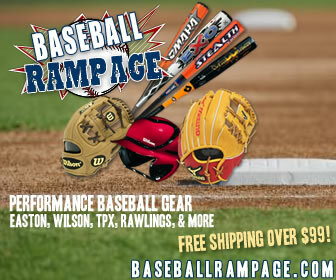 So whether you are looking for an NFHS high school baseball, Dixie league baseball, tee ball baseball or an official league baseball for practice – we have the baseballs you need at great prices from the game’s top baseball manufacturers like: Rawlings, Diamond, Champro, Wilson, Dudley and Baden. 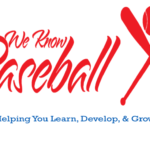 From tournament baseballs to practice baseballs, Baseball Monkey is the place to go.